Survey Item Spotlight: Did You Know? Welcome back! As the fall 2017 terms kicks off, I hope your summer allowed for a bit of rest, relaxation, and reflection to energize you for the enthusiasm of new students navigating the start of the fall term. Here at the Center we are excited about the new work that is starting. Under the leadership of the National Center for Improvement and Inquiry (NCII), the Center is collaborating with other national organizations in the California Guided Pathways Project. Over the next three years the partners will facilitate six two-day institutes for a cohort of 20 California colleges in an effort to build knowledge around designing and implementing fully scaled pathways. We are also excited to be working with a large group of tribal colleges, some for the very first time. Ascendium Education Group has funded participation of 33 tribal colleges in both the SENSE 2017 and CCSSE 2018 administrations. Twenty-six of those colleges are currently participating in SENSE 2017. The colleges will add a special-focus item set to both survey administrations to learn more about issues pertinent to this student population. 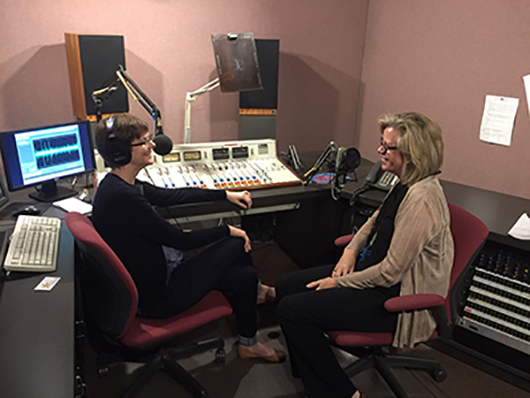 Finally, be on the lookout this spring for a Center report on academic advising. As colleges undergo redesign efforts to create guided pathways, many are also creating new advising models. This report will examine how students are experiencing advising and explore the innovative models that colleges are implementing in this area. We’ll also be traveling around the country quite a bit for workshops, keynotes, and conferences. We hope to see you on the road! In April of this year the Center released a national report, Even One Semester: Full-Time Enrollment and Student Success, focused on community college student enrollment patterns as they relate to engagement and other outcomes. Traditionally, the field tends to think of part-time and full-time as fixed classifications; however, this report explores three classifications of enrollment: always-part-time, fluid attendance pattern (students who attend part-time and full-time), and always-full-time. Through analysis for the report, we found that always part-time students are less likely to talk about career plans with an instructor or advisor, less likely to seek career counseling services, and less likely to participate in college orientation than their always-full-time peers or peers with fluid attendance patterns. Additionally, while students who always enroll full-time are the most successful, 34% of those who enrolled full-time for at least some of their community college career earned an associate degree or a certificate, but only 23% of those who always enrolled part-time did so. Other findings not included in the published report due to space constraints provide an interesting look at attendance patterns by race. We found that Hispanic or Latino students are less likely to always attend full-time than Black or African American or White students and are more likely to always attend part-time. Colleges might consider exploring their own enrollment data by disaggregating it in a similar way, or along other student characteristic variables. 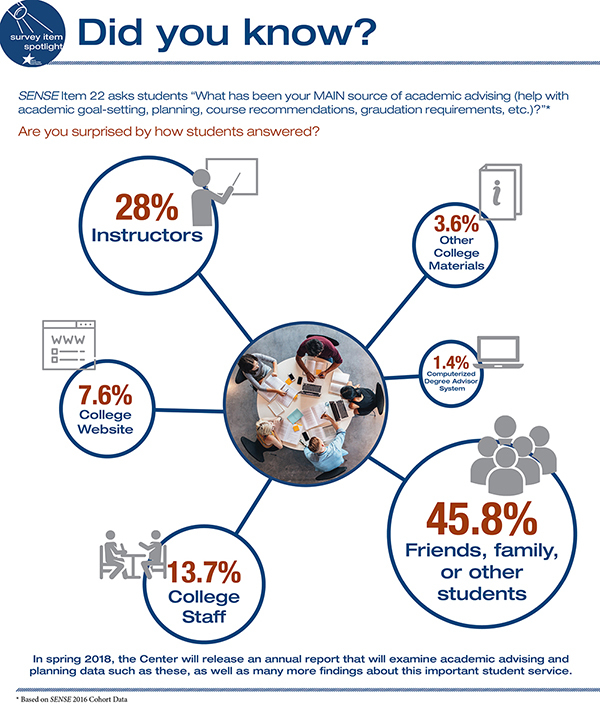 The Center has often said that the quantitative data collected on the survey instruments help colleges understand the "what" of the student experience. Generally, the data will point colleges to specific areas on which to focus attention. Before college leaders begin to consider improvement strategies, though, it will be important to learn more about what students are reporting in their survey responses. The Center encourages colleges to hold focus groups to gather this information. In addition to gathering specific details about the experiences students are having, these structured discussions can also help uncover possible strategies for improvement. To help colleges with this work, the Center offers a Focus Group Toolkit that includes a comprehensive planning guide that outlines roles and order of operations, as well as invitation e-mail templates, consent forms, and profile sheets. 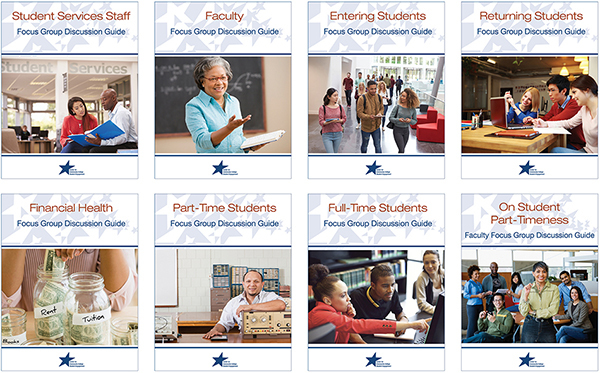 Currently eight focus group discussion guides are available for use with students, faculty, and staff. Click on any of the covers below to access the Focus Group Toolkit and the individual discussion guides on the Center website. The world of community colleges is continuously evolving, and the Center strives to evolve with the changing landscape. 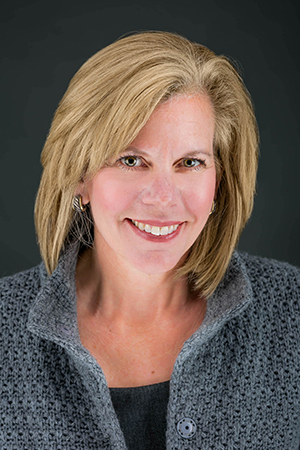 One example of a change that has taken place in recent years is a shift from traditional developmental education to newer models that may hold more promise for student persistence and success. As colleges transition to these newer models (such as modular, accelerated, emporium, and online classes) to move students into college-level courses more quickly, the traditional Survey of Entering Student Engagement (SENSE) sampling frame has become less efficient in reaching entering students. In the past, the SENSE sampling frame was limited to developmental education courses in math, reading, and writing, as well as first-level college math and English courses, as these were most likely to serve entering students. Due to the changing nature of developmental education, however, the Center has been exploring alternative courses that could be included in the SENSE sampling frame, including student success, college skills, first-year experience, and orientation courses. Colleges are increasingly requiring this type of course for their first-time students, which makes them ideal alternatives to the traditional developmental and entry-level college math and English courses. In fact, student success-type courses that are required for all entering students can increase sampling efficiency because fewer returning students are enrolled in those courses. The Center has reviewed data from several colleges that 1) have been implementing new models of developmental education, 2) have student success-type courses required for the vast majority of their entering students, and 3) have administered SENSE at least once prior to 2015. One such college requires all entering students to take a student success course in the first semester, and included only those courses in its 2015 Course Schedule File or CSF (the file of eligible courses to be surveyed in the SENSE administration). To evaluate how these changes to the sampling frame affected the efficiency of reaching entering students, the Center's research team compared the percentage of entering students in the 2015 CSF to the college's most recent pre-2015 administration (the reference year). The change from the reference year to 2015 was statistically significant; prior to 2015, the percentage of eligible entering students was 53.1% (N=1131) compared to 67.3% (N=1217) in 2015, an increase of 14.2 percentage points. The researchers also investigated if there were any changes in the raw benchmark scores for this institution between the two administrations. Most benchmarks showed little difference between the two years; the largest change (0.09 points), a 12.7 percent increase, was observed in the effective track to college readiness benchmark. The items composing this benchmark ask about placement testing, whether the student was required to take developmental classes or not, and learning skills typically covered in student success-type courses. At this college, many more students responded "Yes" or "Strongly agree" (the most favorable responses) in 2015 than in the previous administration. The largest differences were seen in items asking about placement testing (27.2 percent increase) and required developmental classes (28.5 percent increase) with only modest gains in the learning skills items (with the smallest being a 4.8 percent increase and the largest being a 15.9 percent increase). These findings raise an interesting question: What is contributing to the change in the effective track to college readiness benchmark? When restricting the CSF to student success-type courses, one might expect the larger gains to be observed in the learning skills items rather than placement-related items. This may suggest that the observed changes are due to policy changes at this college rather than the change in the sampling frame. This analysis demonstrates that if all entering students (or the vast majority) are required to enroll in a student success-type course SENSE sampling can be more efficient at reaching entering students by including only these courses in the sampling frame. If student success courses are not required of all entering students, it is still possible for colleges to add these courses to their standard CSF; the one caution here is that this could increase the possibility of sampling the same students more than once. The Center's research team will continue to investigate the effects of including student success-type courses in SENSE sampling. Please note that the results discussed here are not yet generalizable; experiences at other colleges can differ for many reasons. To find out more about including student success-type courses in the CSF, please contact a member of the research team at data@cccse.org. The Center’s 2017 national report Even One Semester: Full-Time Enrollment and Student Success, examined student engagement and student success by enrollment intensity—but used an expanded view of a student’s attendance instead of the binary full-time/part-time classification. The study found that after a few terms, many students have a fluid attendance pattern—having attended some semesters full-time and some part-time—and that these students often look more like students who are always-full-time than always-part-time students. The report suggests that colleges explore ways to encourage students to attend full-time, even if only for a semester, or help part-time students have an educational experience that mirrors that of their full-time peers. Lorain County Community College (LCCC) sought to replicate the Even One Semester study using institutional data. LCCC participates in CCSSE and SENSE periodically, and because it was participating in the 2017 CCSSE administration did not have the 2016 CCSSE special-focus items that focused on part-timeness. However, over half of LCCC students who responded to CCSSE voluntarily provided their student ID on the last page of the survey; therefore, the college was able to utilize transcript data. Similar to the results of Even One Semester, students with fluid enrollment patterns reported engagement that mirrored or exceeded that of always-full-time students. For example, 62% of students with fluid enrollment patterns asked questions in class or contributed to class discussions often or very often (Item 4a), compared to 59% of always-full-time students and 52% of always-part-time students. Similarly, they were also just as likely to report that they worked on a paper or project that required integrating ideas or information from various sources as often or very often as their always-full-time peers (Item 4d). These results were evident in each of the five CCSSE benchmarks. Examining LCCC's student success outcomes measures by this deeper view of attendance patterns also provided insights. For example, LCCC's IPEDS retention rates for the 2015 first-time, degree-seeking cohort are 67% for full-time students and 40% for part-time students. Of the retained students who began as full-time, one-in-three returned as part-time students, and of the retained students who began as part-time, one-in-four returned as full-time students. Students with fluid enrollment patterns completed Gateway English courses at nearly the same rates as full-time students. Their associate degree completion rates were closer to students enrolled always-full-time than to always-part-time students. And using National Student Clearinghouse data, the college also found that a considerable proportion of students with mixed enrollment patterns were able to complete a degree at a four-year institution in six years. Lorain County Community College is focused on student completion and academic and career success of all students: full-time, part-time, and those with fluid enrollment patterns. Understanding "the full-time edge," LCCC encourages full-time attendance through scholarships, high-touch advising, blanket tuition (13–18 credits for the cost of 13), and the Students Accelerating in Learning (SAIL) program (a CUNY ASAP pilot). LCCC is also engaged in helping part-time students have an experience that mirrors that of full-time students with guided pathways and co-requisite developmental education; the college is also working to ensure all students have access to orientation, advising, tutoring, and career exploration opportunities. To support this work, LCCC is looking forward to digging deeper into forthcoming 2017 CCSSE results by matching student responses to transcript data as in the institutional analysis supplementing the Center's Even One Semester report. Since the Center's inception over 15 years ago, it has received expert guidance from a small but distinguished group of community college leaders and outstanding researchers from across America. This group provides strategic and policy guidance during an annual two-day meeting and through correspondence throughout the year. The group met with Center staff during the annual meeting May 10–11 in Austin. 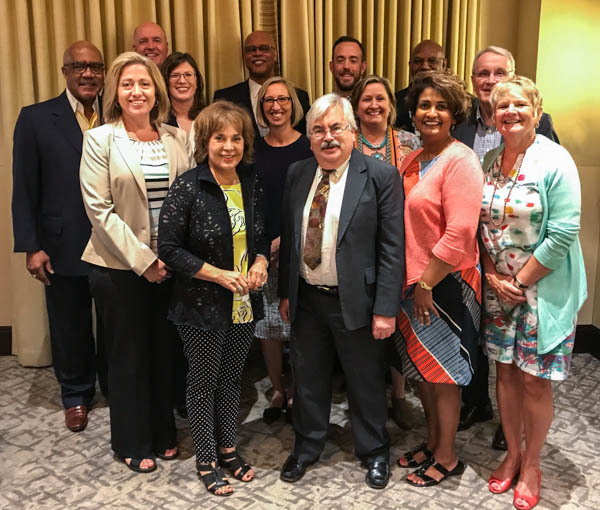 Since its inception, the Center’s National Advisory Board has been chaired with thoughtfulness and precision by Peter Ewell, President Emeritus of the National Center for Higher Education Management Systems. 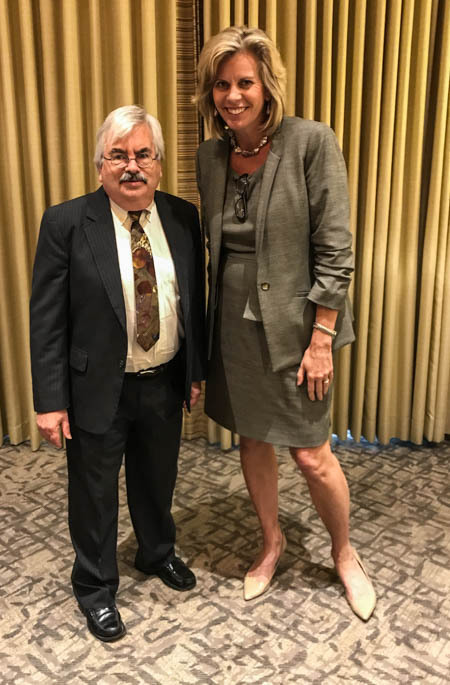 Peter is stepping down from his role as chair, and he will be missed greatly, but the Center is extremely pleased to announce that the Board will now be led by former St. Petersburg College President William Law.